We offer holistic, evidence-based prenatal education and postpartum support. When you change the way you view birth, the way you birth will change. Birth is truly one of life's great miracles, a sacred right of passage for both woman and child. It is a defining story of your child's life --one which you will share countless times. Boston HypnoBirthing can help you have the most calm, joyful, and empowering birth story possible. Boston HypnoBirthing is conveniently located in Milton, MA near several Boston area neighborhoods and adjoining communities, T-stops and commuter rail stations. It's easy to get to if you live anywhere in the Greater Boston Area. Unlike many childbirth classes taught in medical settings or shared spaces, we have a comfortable studio that's totally designed for you. Our group classes are small and intimate, and we offer healthy refreshments each time you come. In addition to childbirth education, Zina is a certified lactation counselor who infuses information about lactation and breastfeeding throughout the course. HypnoBirthing® is a comprehensive childbirth education program that prepares couples for a calmer, safer, easier birthing. You and your birth partner will learn how to make informed choices with evidence-based knowledge, relaxation techniques, special breathing, visualization, self-hypnosis, and guided imagery. HypnoBirthing is appropriate regardless of where you choose to birth (be it a hospital or at home) or whether your birth involves medical interventions. It's important to know, however, that the relaxation techniques we teach are associated with decreased use of synthetic pain relief, lower cesarean rates, decreased length of labor, and increased physical comfort and emotional satisfaction. HypnoBirthing is based on the premise that childbirth is a normal and natural biological process in the absence of special medical circumstances, and not an illness or medical event. Remaining calm and relaxed can assist the body's instincts and normal physiological functions and reduce the need for pharmacological interventions. Through self-hypnosis, relaxation and education, healthy mothers, and even those who require assistance due to special circumstances, learn to bring their babies into the world in a calm and gentle way, reducing fear and anxiety and feeling empowered through educated decision-making. The 12-hour series includes your birth partner, textbook, audio, course pack, and ongoing email and phone support. Eliminates the Fear-Tension-Pain Syndrome before, during, and after birthing. Eliminates or greatly reduces the need for chemical painkillers. Shortens the first stage of labor by several hours. Eliminates fatigue during labor, leaving mother fresh, awake and with the energy for actual birthing. Eliminates the risk of hyperventilation from shallow breathing methods. Promotes special bonding of mother, baby, and birthing companion. Returns birthing to the beautiful, peaceful experience that nature intended. Creates a more integral role for the birthing companion. A peek into our peaceful, relaxing studio. 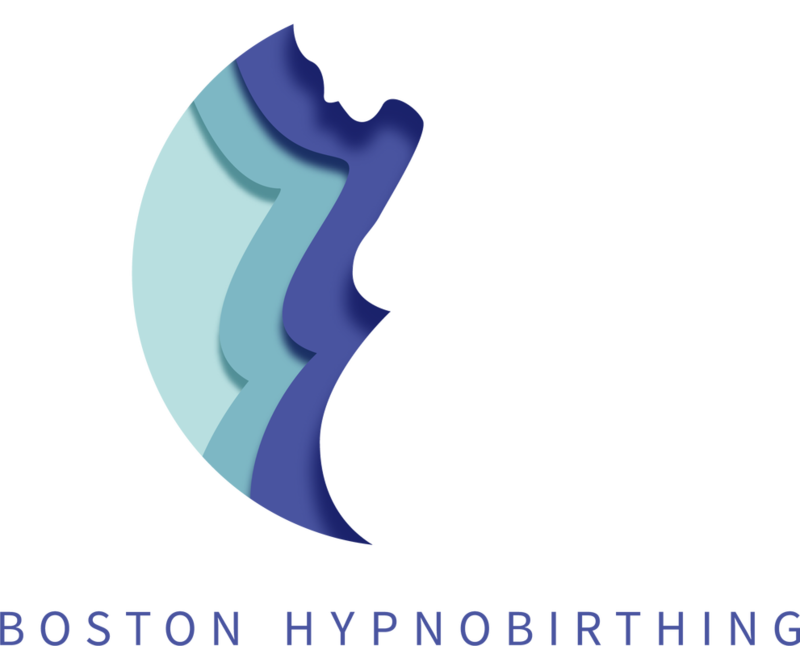 Join the Boston HypnoBirthing community. In addition to pregnancy and childbirth education, Boston HypnoBirthing offers breastfeeding education programs and support services, and private consultations. Register for classes or click on Tot Milk to see what we offer.